We have positioned ourselves as one of the prominent Manufacturer, Exporter and Supplier, based in India. 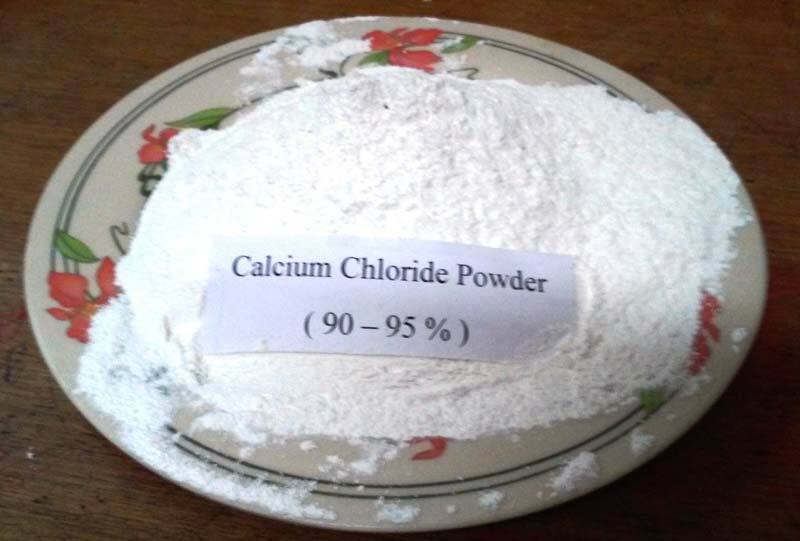 The company provides Calcium Chloride Powder 90-95% of unmatched quality. Calcium Chloride offered by us is a chemical compound that is crystalline, usually white and is very soluble in water. It is a salt that is solid at room temperature, and it behaves as a typical ionic halide. Our Calcium Chloride 90-95% is an anhydrous compound that is hygroscopic and rapidly absorbs water. Commonly used to dry gases, the Calcium Chloride Powder made available by us is very cost effective.